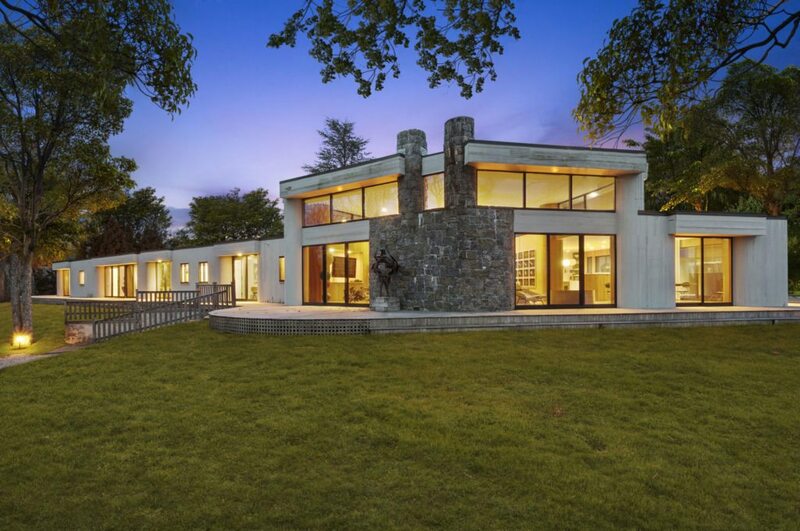 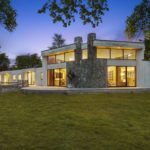 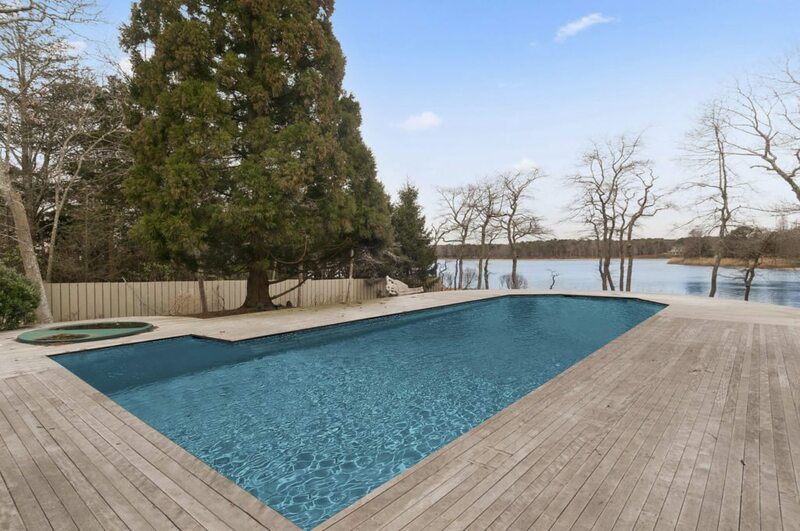 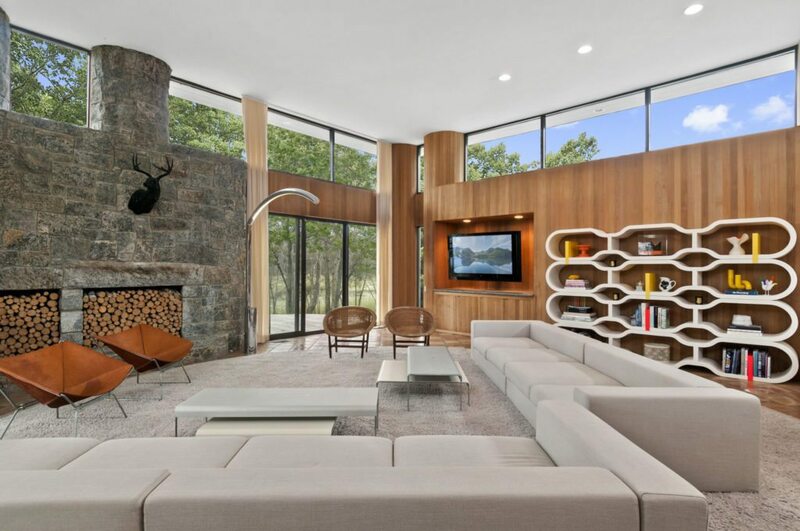 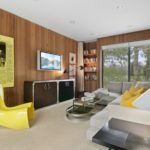 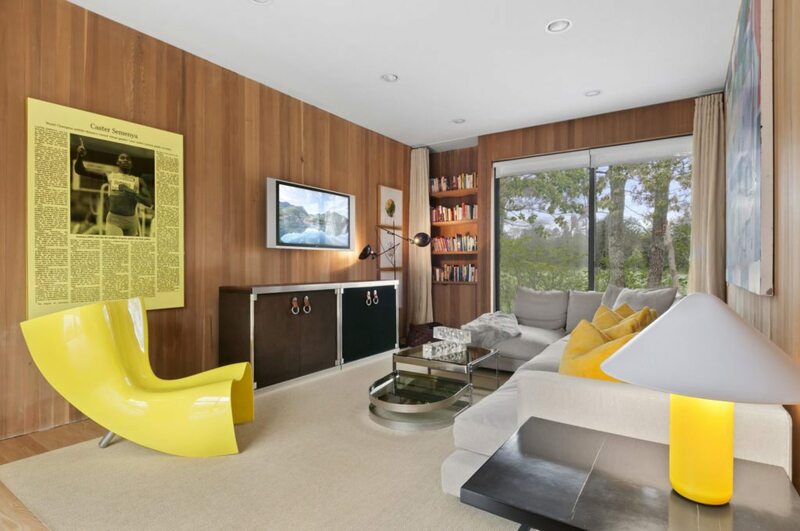 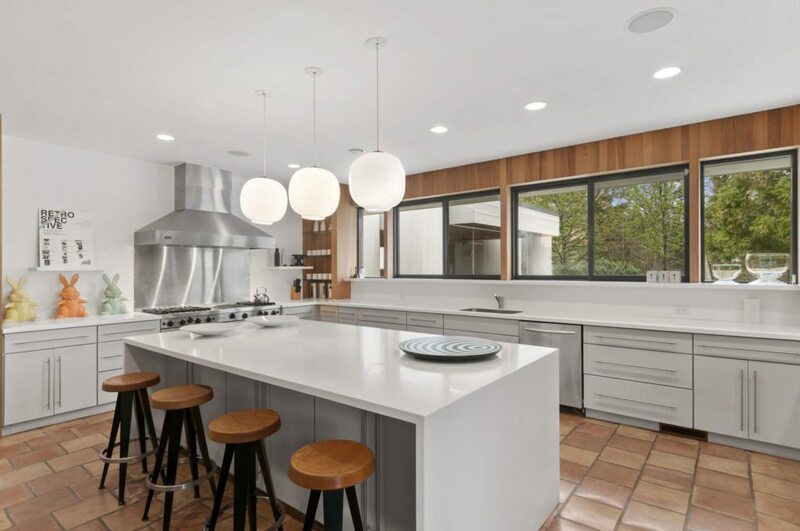 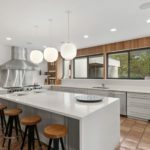 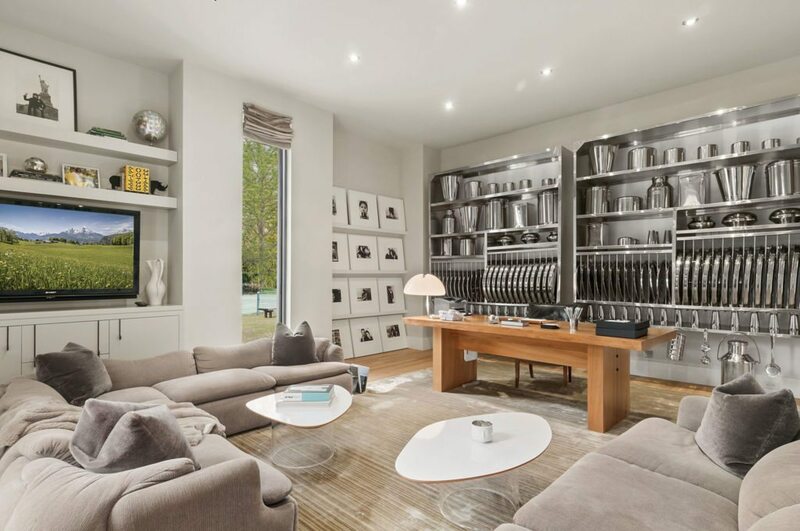 Sitting on the waterfront of the Hamptons’ Georgica Pond, this sleek manor was once home to the famous author and art critic B. H. Friedman and was fully renovated in 2006. 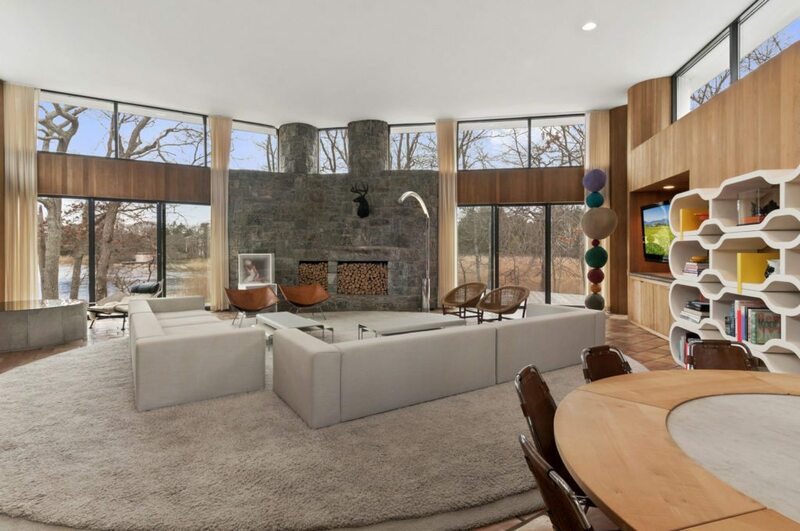 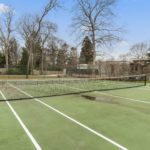 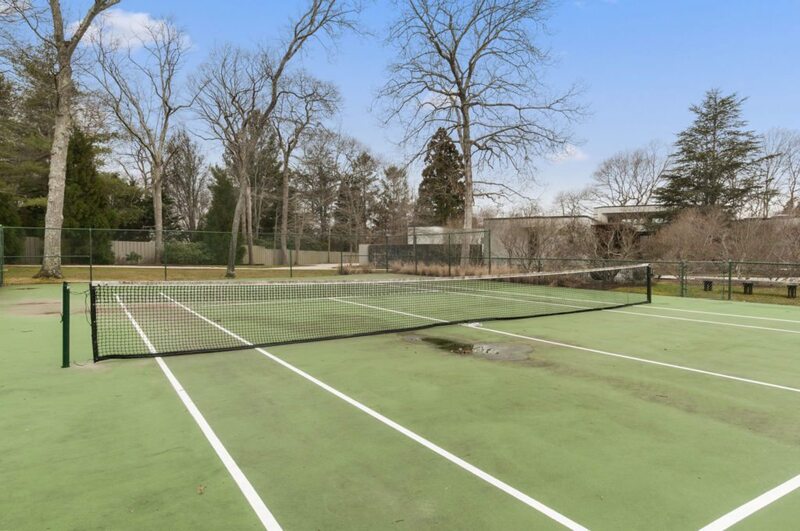 Equipped with basketball and tennis courts, a heated pool and amazing views of the pond, this beautiful display of modern architecture is a sight to behold. 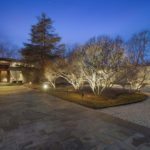 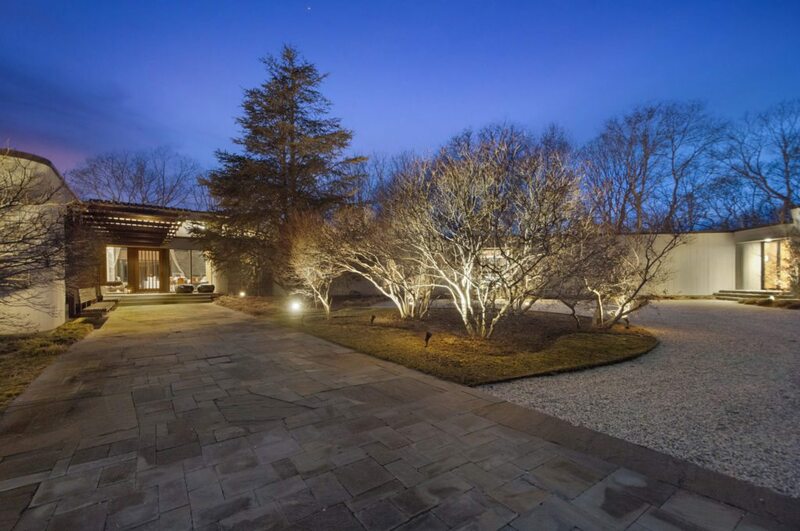 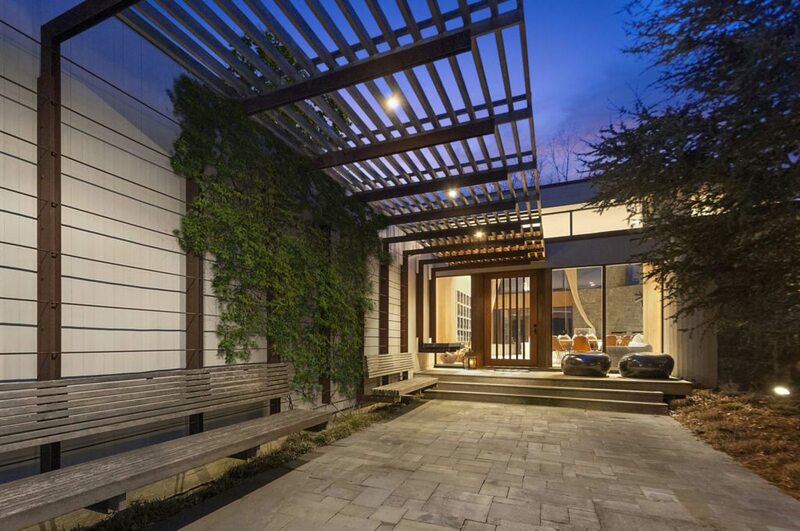 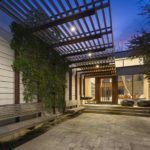 The home is listed at $17.98 million by Michael Schultz and Susan Ryan with Corcoran Group.